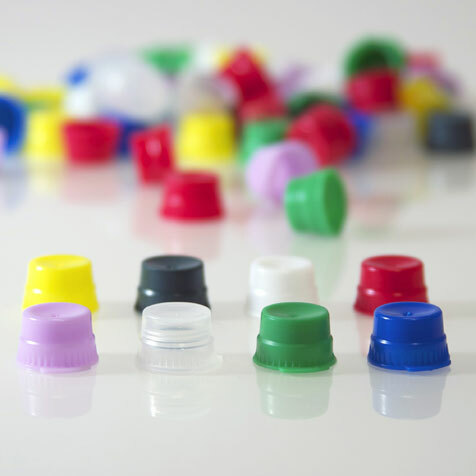 Our best snap-on caps! 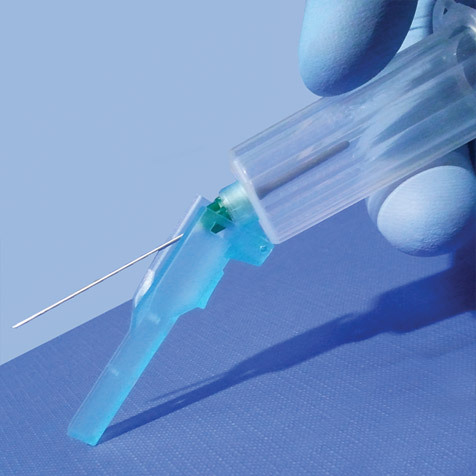 The caps are available in 13mm and 16mm sizes and designed specifically for recapping blood drawing tubes, glass test tubes and plastic culture tubes. 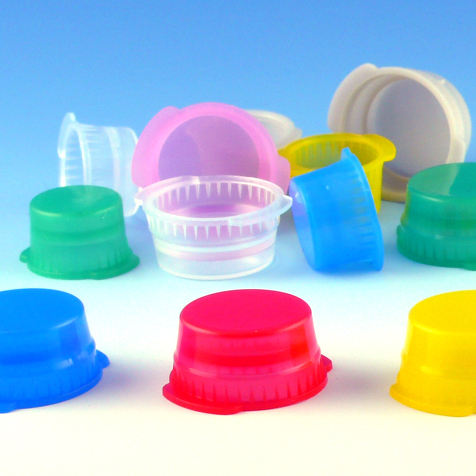 These colorful snap-on closures feature a single thumb tab that allows the tubes to be nested closely in test tube racks and provides easy removal of the snap cap. 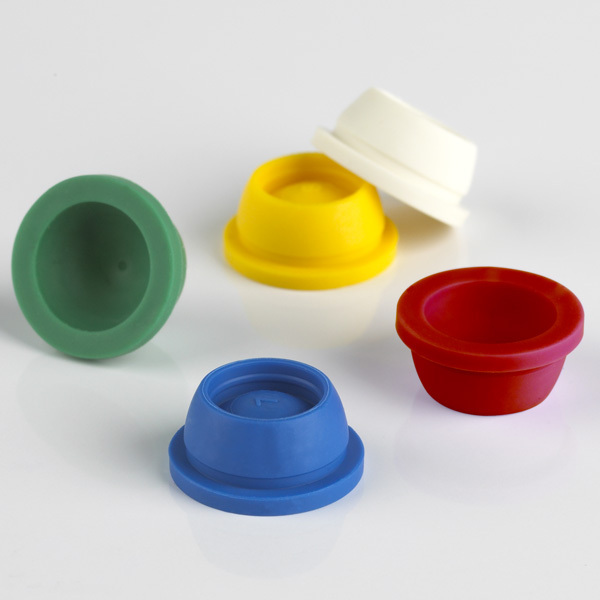 They are precision molded from low-density polyethylene (LDPE) and maintain a tight seal during centrifugation, agitation and refrigeration procedures.